Apologies for our lack of posts recently. We’ve had minimal internet through PNG. 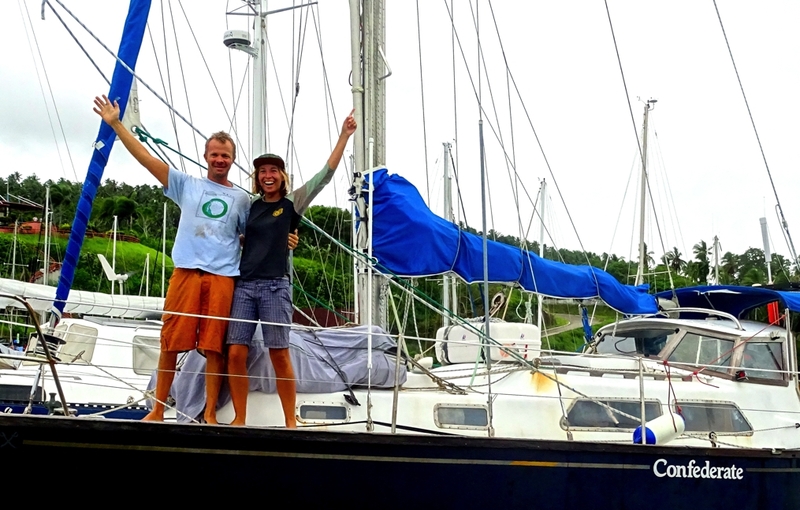 We’ve now sailed from Louisiades – Alotou – Madang – Hermit and Ninigo Islands – Philippines. Updates on this leg of the trip to come but if any cruisers want info on this part of the trip, passage to the Philippines etc then feel free to get in touch confederate [at] uuplus [dot] com. © Wind Squirrel All Rights Reserved. Theme zAlive by zenoven.